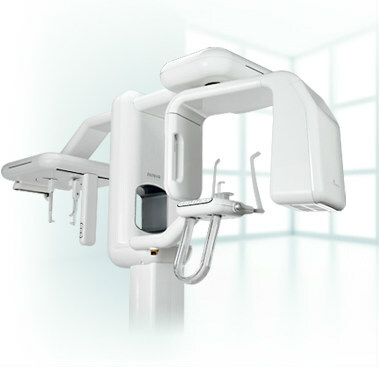 By choosing a sensor, which improves the image quality while keeping radiation exposure to a minimum, Genoray has shown that it puts patient’s safety first. 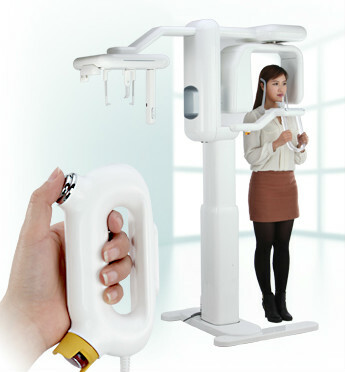 - Among patient discomfort, image's swing, and distortion, they are reduced along with the short scan time. It is enough only 4 second for scanning cephalo image on fast mode.